We’ve all been there as cat owners. You pour the litter and are met with a seemingly unavoidable cloud that creates a hassle before your feline has even set foot in the box. It’s in the air, it’s on the floor, it’s on your cat and it may be in you and your cat’s lungs. That’s right people … we’re talking about dust. 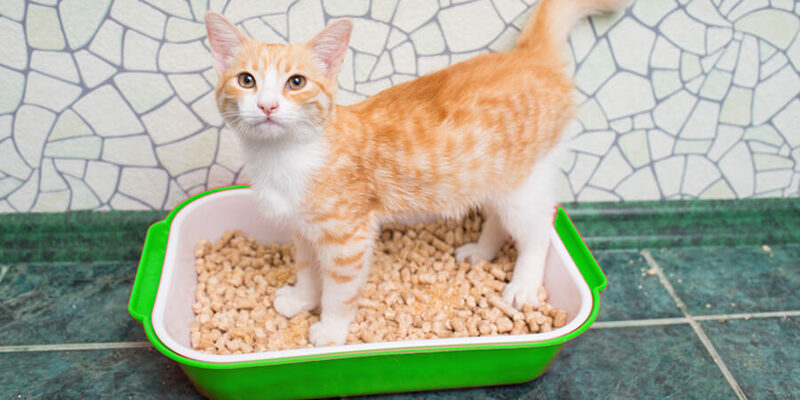 And it’s time to clear the air about one of the dirtiest and least talked about aspects of litter box cleanup. The reality is that many cat litter brands come with a dust issue that can pose all kinds of problems. Let’s begin with the basics: it’s really, really dirty. Cat litter should stay in the box, but many litters (particularly fine granule brands) are so lightweight that they produce a significant amount of dust that is spread around the home and embedded in the hair of your feline friend. 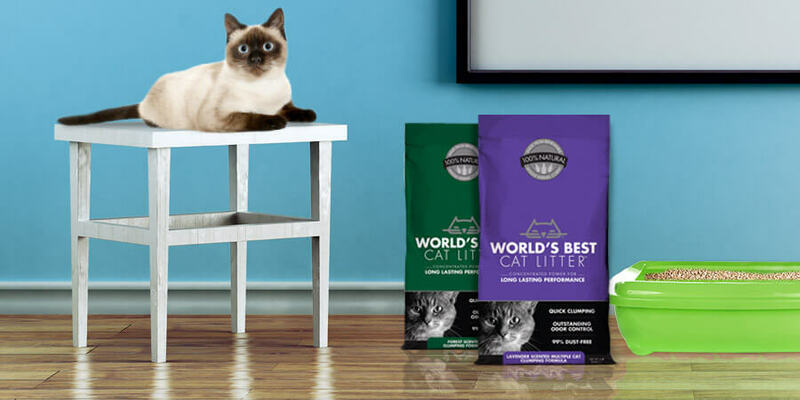 It makes an already tough job even more difficult and can be particularly problematic for those living in apartments or smaller homes where the litter box can’t be hidden in some dark corner of the basement. Pick the wrong litter and your living area can rapidly turn into a dust bowl. However, this isn’t the only problem presented by dust. Not only is it dirty and smelly, but a lot of dust can also be a serious health hazard, especially for cats and people with allergies. As this informative article from the ASPCA notes, cats’ allergic reactions may include sneezing, coughing, runny eyes, vomiting, diarrhea and a host of other medical issues. Humans are susceptible to a lot of these as well. Even more troubling is the fact that otherwise healthy cats can develop asthma if they are repeatedly exposed to large quantities of litter dust. Nearly a million cats in America are currently suffering from acute or chronic asthma and just like human asthma, there is no cure, only a regular treatment regimen to help manage the side-effects. The best way to protect your kitty is to avoid clay-based litter altogether. When broken down, the clay is composed of tiny crystalline silica particles that are easily inhaled. Although its effects on cats and their owners are not completely known, silicosis (a disease caused by repeatedly breathing in silica dust) is recognized as a potentially serious health concern. The good news is that dust doesn’t have to be synonymous with caring for your cat. World’s Best Cat Litter™ is specifically formulated with a granule size that limits dust so you avoid the hassle of constant cleanup. And because it’s made of whole-kernel corn, it contains no silica dust for you or your cat to breathe.